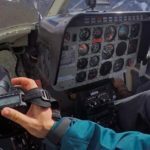 The Ultralight Camera Cover comes in three sizes to suit a variety of gear and situations. Fits a standard or gripped DSLR (Canon 5D MIII/1DX or Nikon D800/D4) with attached medium zoom lens. Example: 24-70mm f/2.8 hood reversed. 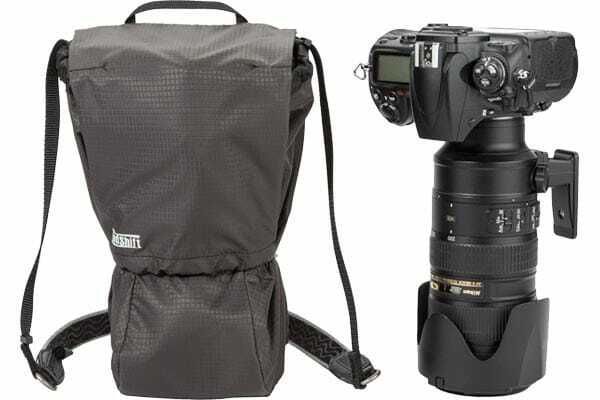 Fits a standard or gripped DSLR (Canon 5D MIII/1DX or Nikon D800/D4) with attached large zoom lens. Example: up to 70-200mm f/2.8 hood reversed or 24-70mm f/2.8 hood in position. 1. 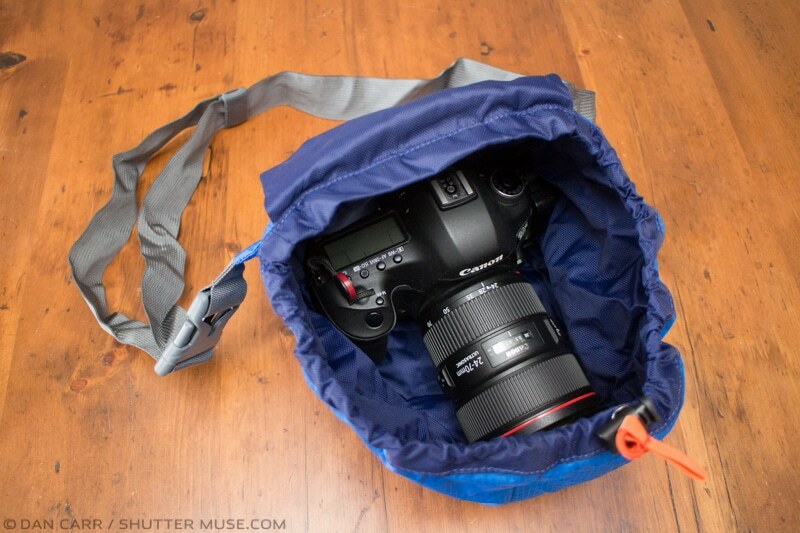 You’ve packed up a ton of photography gear for that next epic journey. 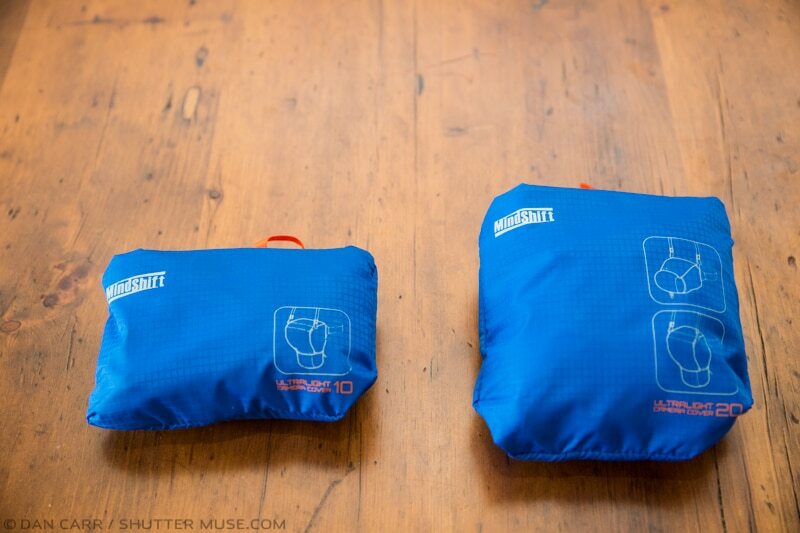 All your gear is stowed in a much larger pack like one of the MindShift ones or something from Gura Gear. 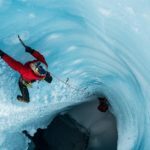 When you reach your destination there are the inevitable moments when you don’t need that huge pack full of gear. Perhaps you’re spending a couple of days exploring a new city on the way to your destination, or maybe just heading out for dinner. Of course you want to take a camera with you but what should you put it in? In this scenario the Ultralight camera cover makes a great option. It’s small enough and light enough that you can just toss it in your suitcase when you’re packing, but it’ll protect a camera+lens combination from bumps and scratches when you’re out exploring. It might even protect you from the prying eyes of a thief. Whilst it isn’t a fully waterproof cover, it’s pretty resistant and it’ll buy you a ton of time if you get caught in a rain shower as well. For me, having one of these in my main suitcase on a big photo trip is now a no-brainer. 2. The second usage is really what this product was designed for. Ultra lightweight outdoor photo missions. Those times when you want to explore without being encumbered by a camera bag of any kind. 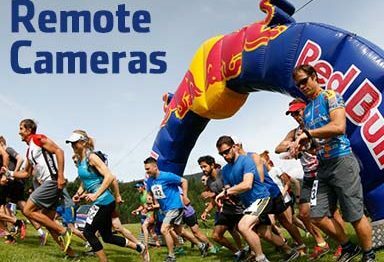 With a simple camera strap over your shoulder or around your neck a camera will constantly swing and bounce around while you’re walking. The Ultralight Camera Cover’s simple waist belt steadies the camera against your side. When you want to take a photo you simply un-hook the elastic loop and the cover stays at your waist while you get a quick shot. I’ve had a couple of Ultralight covers for a month or two now and I took them on a trip to Europe a few weeks ago. As expected, they came in quite handy. I used the ULCC10 with a 5D Mark3 and a 40mm pancake lens while walking the streets of Lisbon, Portugal. It protected the camera in more than a couple of rain showers (the weather in Europe has been atrocious recently!) and gave me peace of mind when hopping on and off the tram system that the camera wasn’t going to get scratched and scraped. Whilst I like the idea of the integrated belt for outdoor hiking, I would love to have seen a way either remove it, or stow it into the pocket a little better. 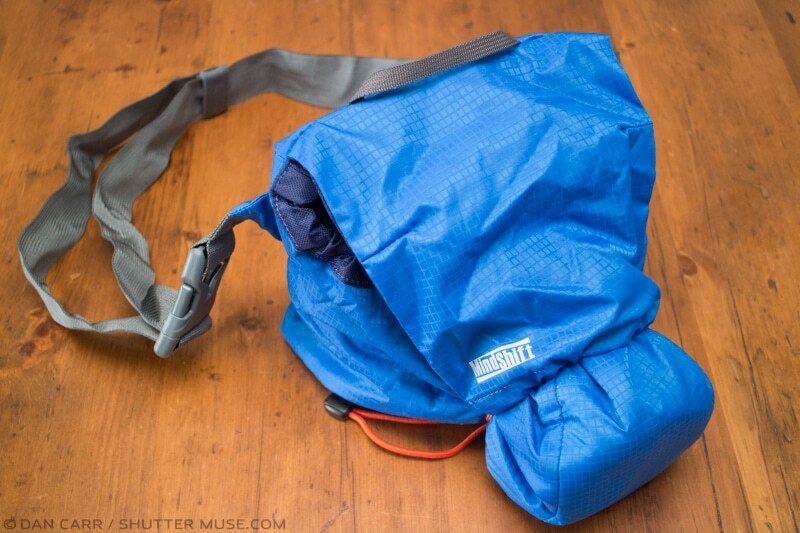 You can fold it into the pocket but it’s not designed to be done so it’s a messy solution. In use without the belt, you have to hold the cover when you take the camera out of it. 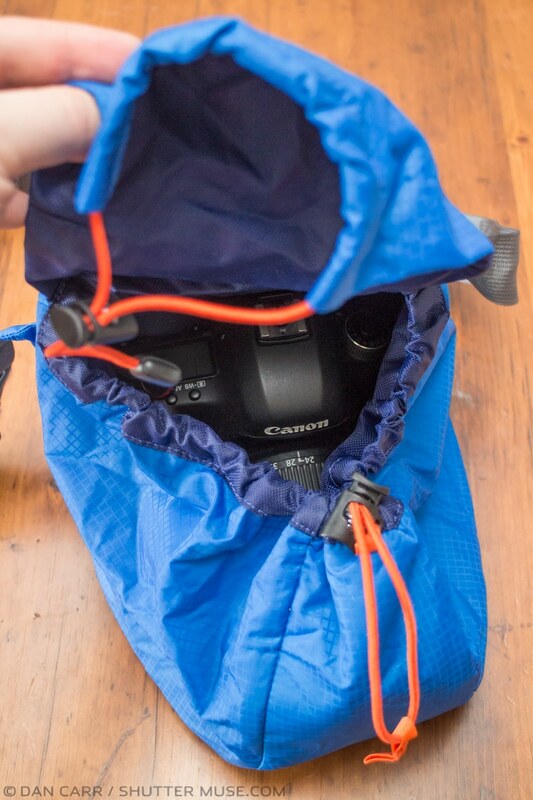 It would have been nice to see a short leash that clips to your camera’s shoulder strap so that the Ultralight cover was captive in some way when removed. If you’re using the belt, all of these little issues go away though, and that’s really how it was designed to be used. The simplicity of the design is quite ingenious. As you can see in the video where I’m using a ULCC10 and ULCC20, the elastic cord to hook over the lens is simple yet very effective. What also surprised me when I first received the covers was the amount of padding in the material. 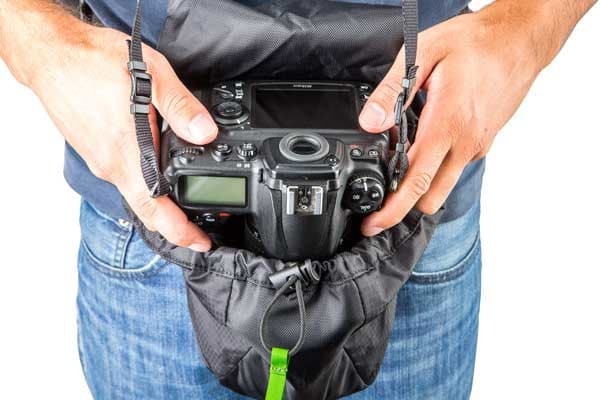 I think just looking at the photos of the product you’d be forgiven for thinking this is kind of like a single layer rain cover that comes with most camera bags. I certainly had that impression before I got to try them. In fact, the Ultralight Camera Covers have far more protection than that, offering a light padded layer between the inner and outer layers of the cover. It’s hard to imagine all this fitting into those tiny packages but somehow they do! 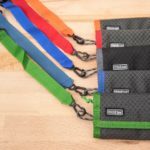 There’s a couple of carrying methods for the Ultralight Covers as well. “Lens out” and “lens down”. Lens out simply means that the lens is facing away from your body with the back of the camera against your body. The ULCC10 can only carry cameras in this way. The ULCC20 can carry cameras in both ways. Lens down sees the lens facing your feet with the base of camera against your body. The ULCC30 is only able to carry cameras in the lens down orientation. My preference was to use a ULCC20 in the lens down position and I suspect that this will be the most popular of the three cases. With the lens facing down it was easier to move through crowds without bumping the lens into people although it does require you to wear the belt in order to keep the lens pointing downwards. The larger ULCC30 is capable of carrying a 70-200 but personally I would not want to carry a lens that heavy around my neck for any great period of time even though some of the weight can be taken by belt on your hips. The ULCC20 is a perfect size for something like a 24-70 or a 24-105 though and that’s my idea of a perfect walk around lens and something I can carry for a day on my shoulder with little trouble. Mirrorless camera users will probably get on well with the ULCC10. 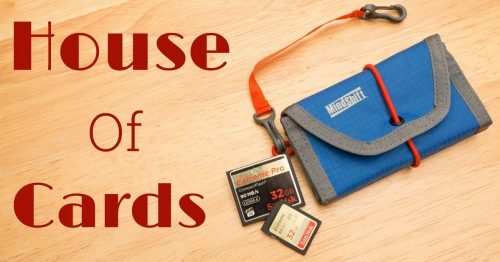 In the photos you’ll notice a small loop on the top of the close pouch. 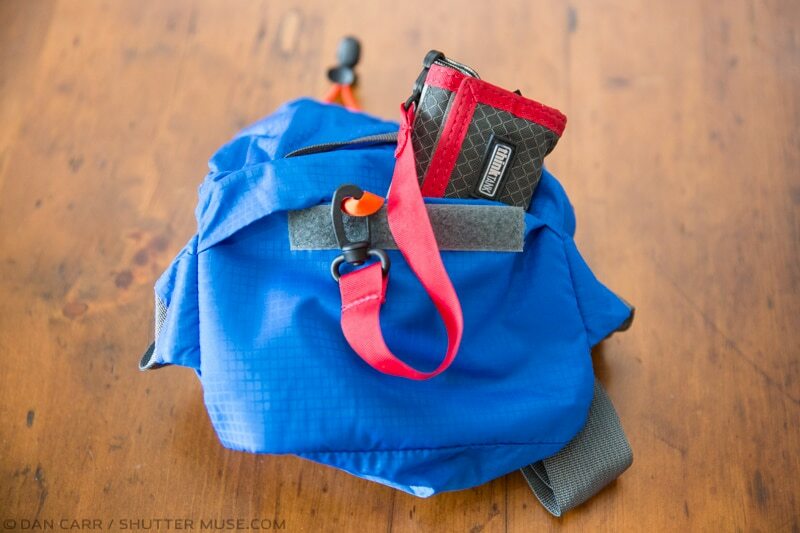 When the bag is popped out, this rotates to become inside the rear pocket of the bag and it provides a perfect place to clip a memory card holder like my favorite Think Tank Pixel Pocket Rocket (Shutter Muse/Think Tank reader deal) which has a short leash on it. The Ultralight Camera Cover is a pretty unique little product. 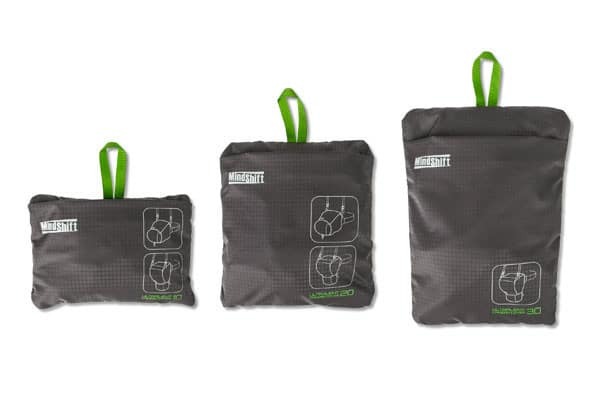 There are some rain covers out there but that’s not what this it since it offers more protection and more stability when you’re moving around. 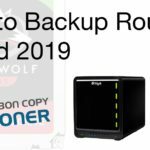 It’s small enough that you don’t really need to think about whether you should take one with you on your next trip, just toss it into your suitcase and it’ll be there when you need it. Or put it in your carry on bag just in case you get the dreaded “Sir, your bag is too heavy, we’re going to have to gate check it”. Then you can at least grab your camera and a lens and offer it a small amount of protection when you carry it on in your hand. I love these things and I’ll certainly take one with me wherever I go. For now I’m offering it 4 stars because there is a small amount of room for improvement with either stowing or removing the belt for those that don’t want to use it. Nonetheless, still a great buy and highly recommended. 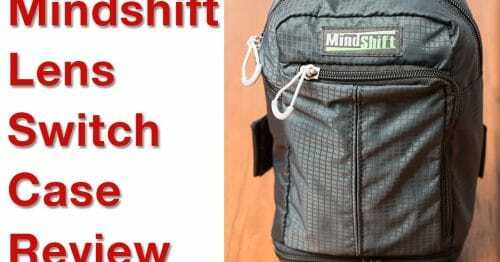 Now shipping directly from MindShift Gear with FREE FedEx ground shipping in the US. could you use the belt as an over the shoulder sling instead? 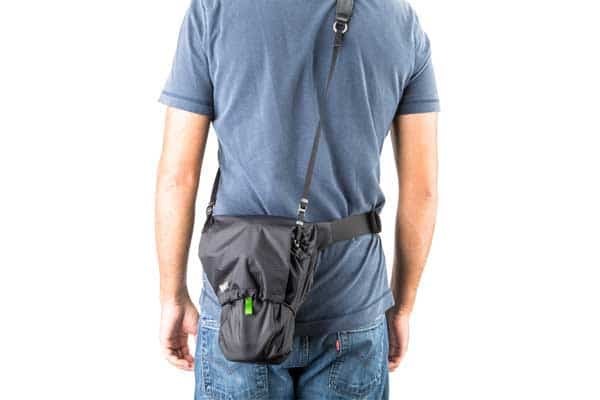 I love the idea, but the idea of having a belt and the neck strap seems overkill for exploring a city…also, just as an idea, could you use a two way clip (like a small f-stop gatekeeper or similar) to clip the camera to the loop in the pocket (where you attached the ThinkTank cardholder)? That way you wouldn’t need to hold the over while shooting without the use of the belt. Hi KB. You could put it over your shoulder but since it’s not designed to be used like that the weight hangs kind of awkwardly. The best thing is definitely to tuck the strap away into the back pocket for city usage. As for holding the case while shooting, yes there’s all kinds of ways you could do that. Gatekeeper would be one good way for sure. Thanks for taking the time to join in the discussion! Thanks for reading the site KB! Which size would upu recommand for a Nikon 5300 with a 18/140 lens? Which size would you recommend for a Nikon 5300 with a 18/140 lens?